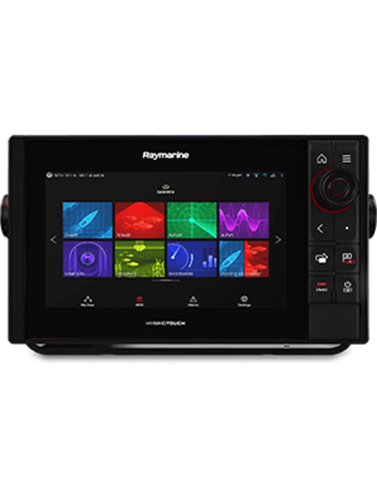 Powerful navigation that can be used anywhere: that is what Raymarine’s products offer you. The compact touch screen systems offer you speed and give you complete control. 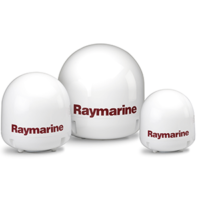 A navigation system on your Raymarine boat ensures that you will optimally enjoy your stay on the water. 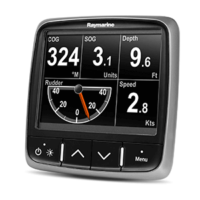 Raymarine offers various multifunctional navigation displays for your boat. The LightHouse 3 Operating System for example, is fast, smooth and easy to learn. The quad-core performance of the new Axiom will radically change your stay on the water. 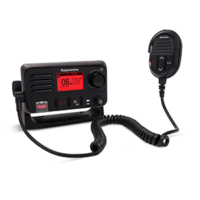 Are you looking for a navigation system for your boat, but are you in need of advice about the right system? We are happy to help you! Contact us by telephone or e-mail for professional advice.